Pitanje: Da li ameri mute ovde sa vanzemaljcima? The hanger is really a huge elevator which transports the secret plane Aurora, the Black Manta, and others they are testing to an elaborate underground place. It houses the Aurora and the Black Manta(but does not transport them anywhere). It could be a regular hanger. The Aurora, (or what I think, the scramjet) has a very high touchdown speed and requires a long runway, so the plane doesn't become a heap of trash after it lands. Alien spaceships, because they are not flying saucers also need a long runway. What we think is a runway is really a road(even though we photographed planes on it and know that this rumor is false. 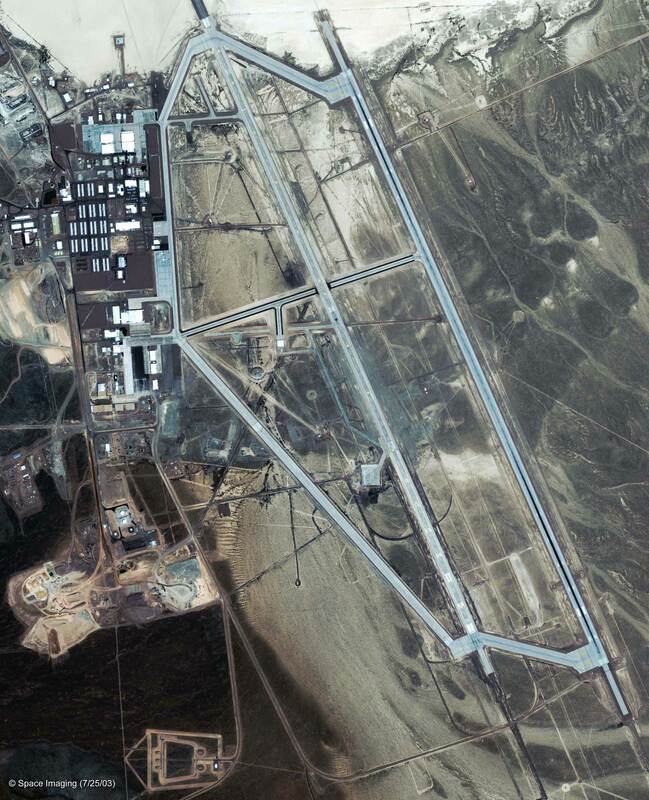 The Area 51 guys made a big runway ahead of time, just in case that they might get some advanced technology, and so they would have the space to use it right away. Every military base has to have radar antennas to see attacks coming. 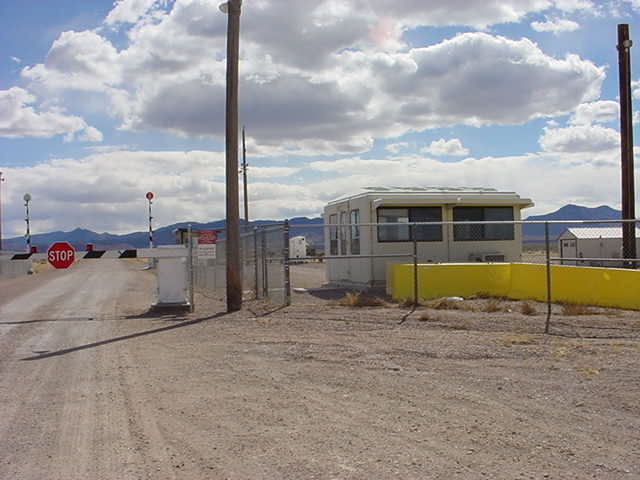 Area 51 has 2 large radar antennas, some small radar antennas, and other sensors. All those sensors are at the Northern side of the base. It's rumored that the Northern-most radar antenna is the biggest movable antenna in the world. It opperates at a very high power output. The large one almost always points up, but moves once in a while. Why is this important? It isn't. I just put it here to tell you about it. E najtvizn je dobar bas. A meni je najjace sto bas zato sto im je baza toliko tajna, bas zato privlaci gomilu budala amatera da ih prate i spijuniraju. Inace, opste je poznato, da sva prava zagarantovana njihovim ustavom, prestaju kad udjete u zabranjenu zonu. Mozhda je ova baza nekada bila 'ajde da kazhem super-tajna. No da je i danas tako ne bi ovde bilo toliko slika i teksta o njoj. 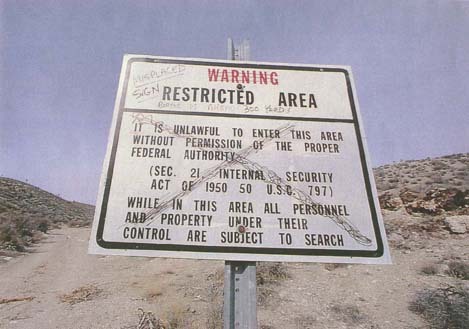 Ovako, dali Amerikanci zainteresovnima da se bave time, jer im vishe i nije dovoljno tajna, a oni su vec napravili neku "Area 52" oblast. Pa postoje i niko nije reko da je prazna. samo na njima nema elijana!